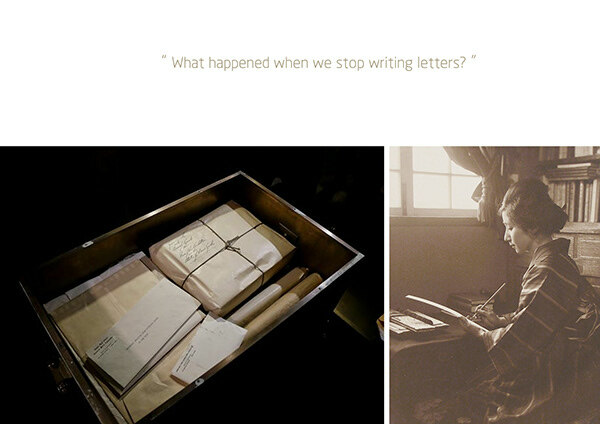 Nowadays people stop writing letters and spend less time imerse in their deep thoughts. 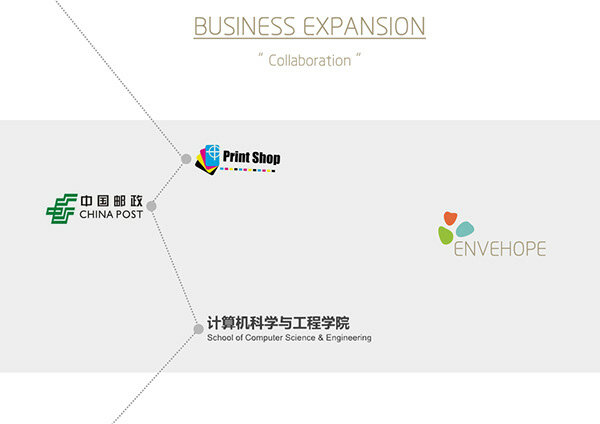 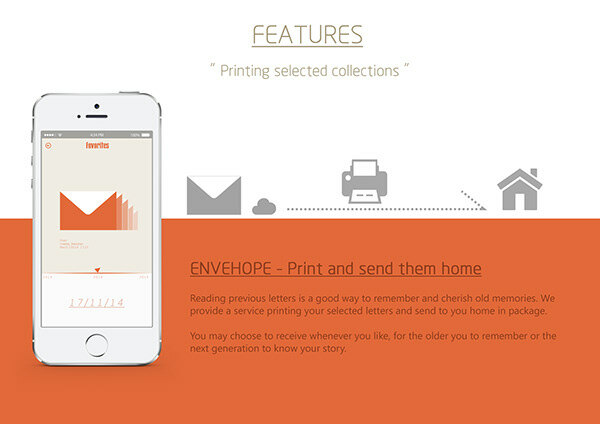 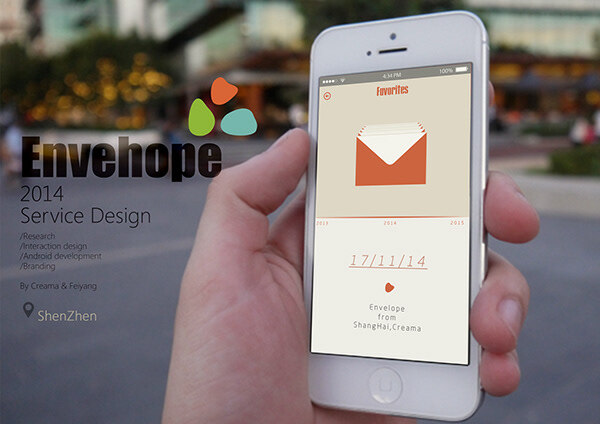 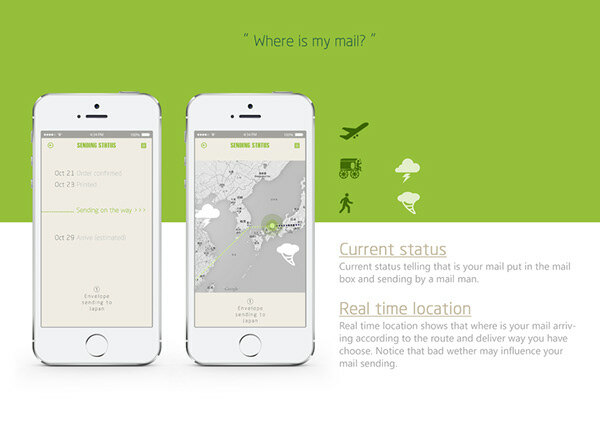 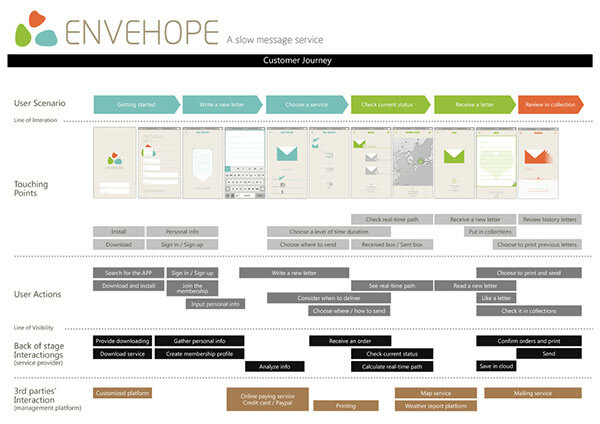 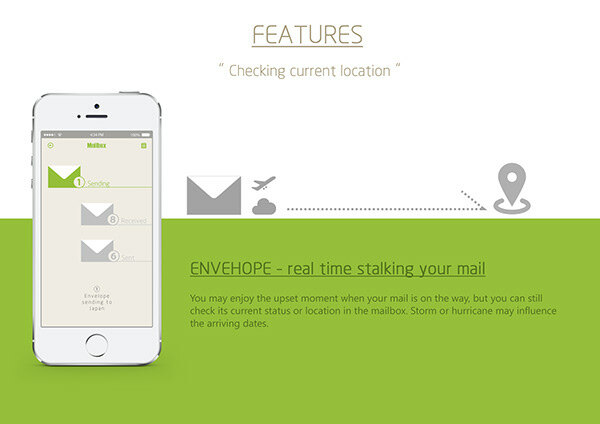 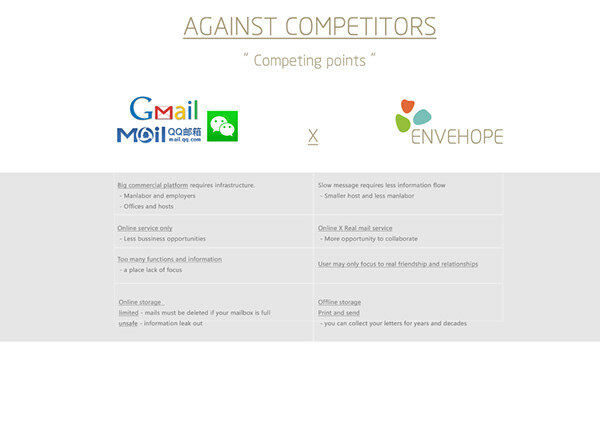 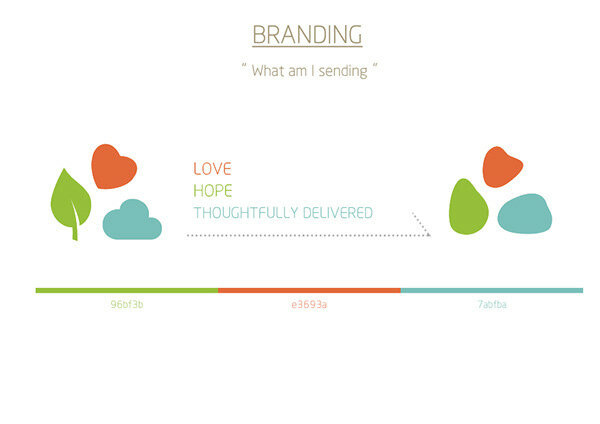 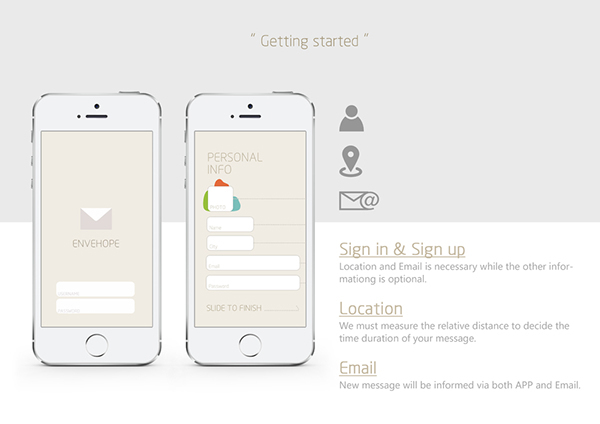 Envehop develops a slow message service that hepls people to connect more slowly and thoughtfully. 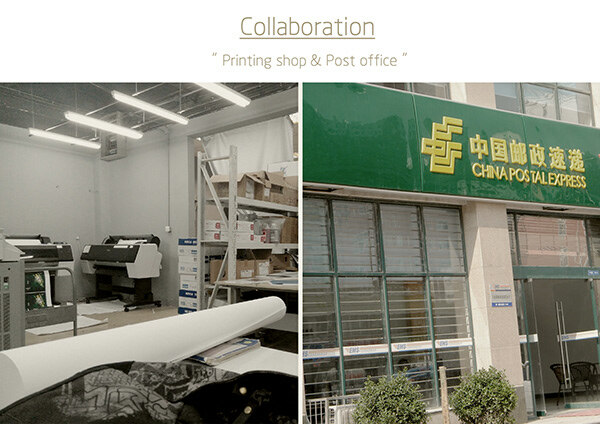 What's more, it also provide a printing service that help to remember and cherish. 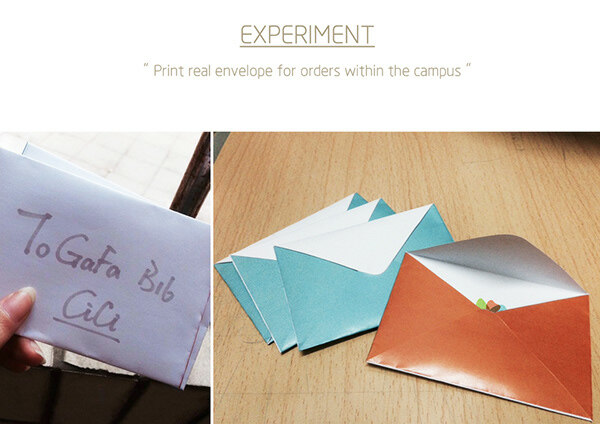 We invite our friends and teachers joining us to test the service within campus and we collaborate with the printer shop pn campus and they provide the printed envelope. 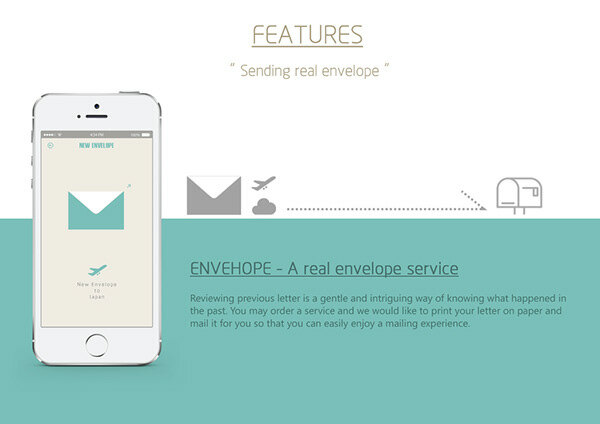 Then we deliver the envelope ourselves. 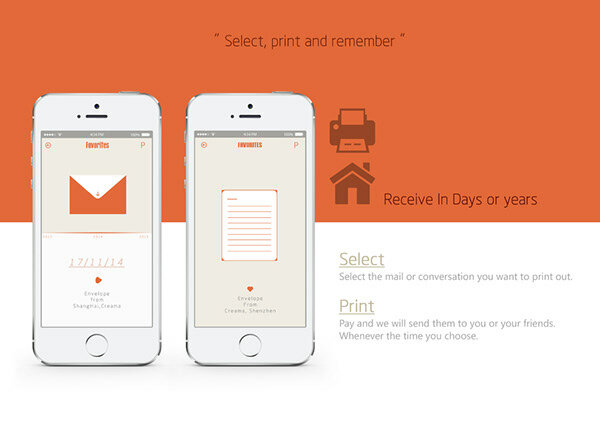 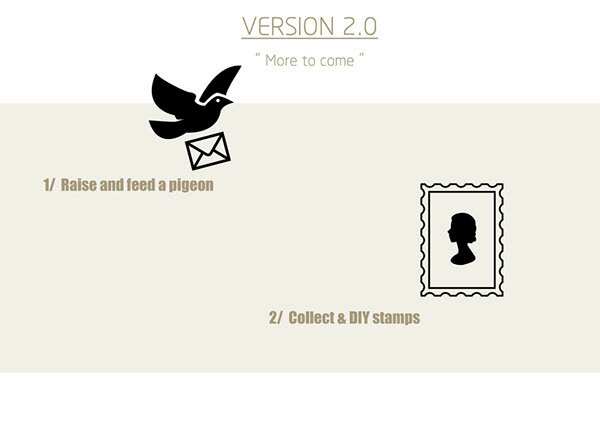 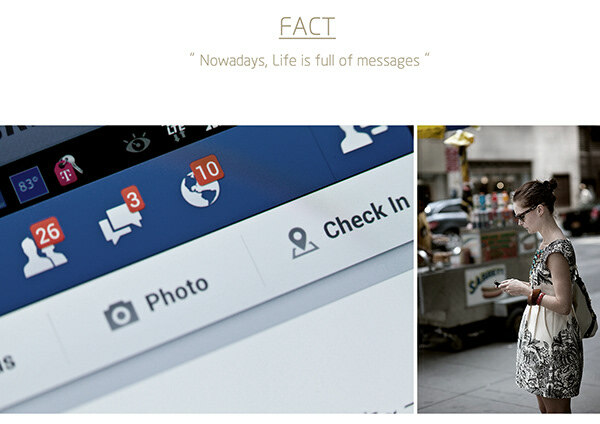 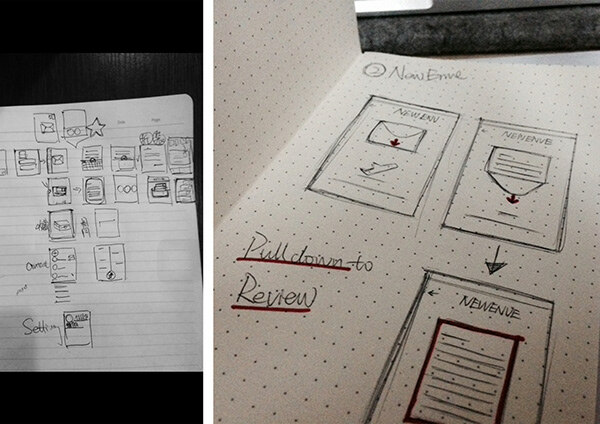 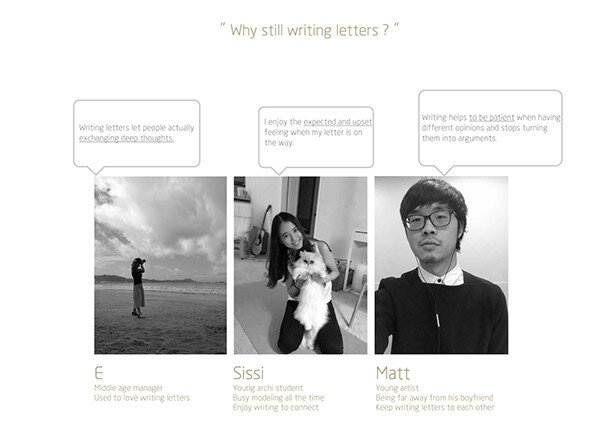 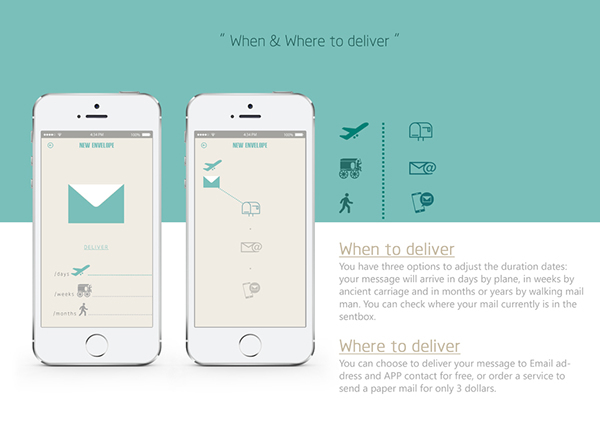 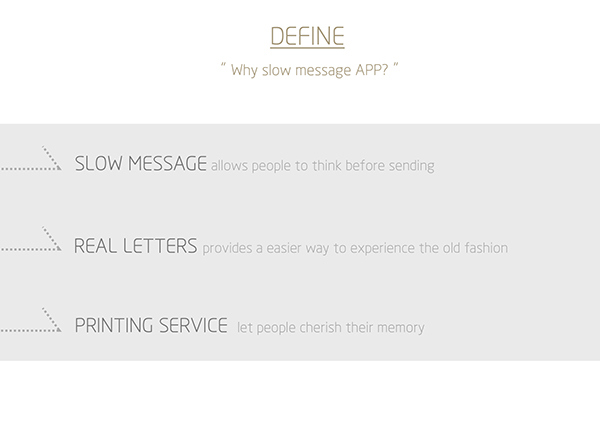 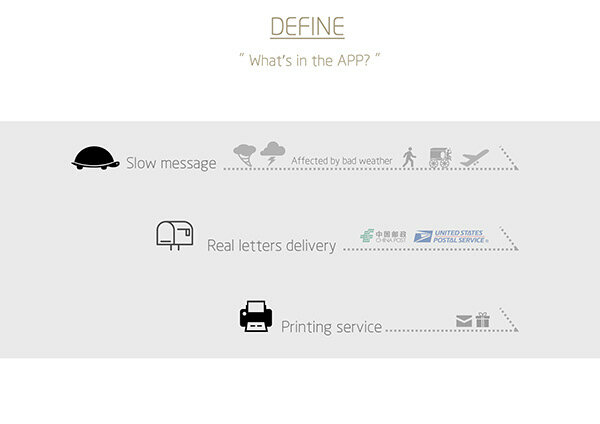 A slow message service that helps people enjoy writing letters and enjoy a new way of communication and relationships.